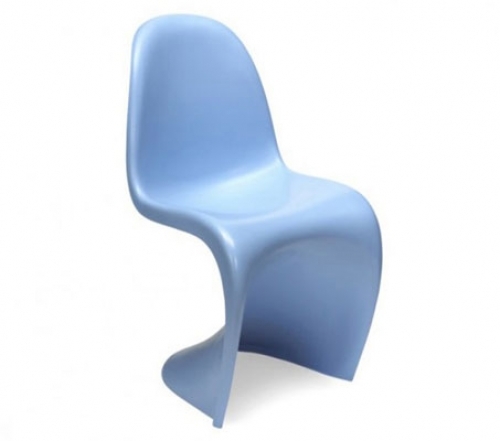 Kid's Panton Chair - Mikaza Meubles modernes Montreal Modern furniture Ottawa. 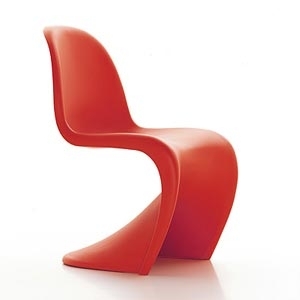 It’s never too early to introduce the kids to great design. 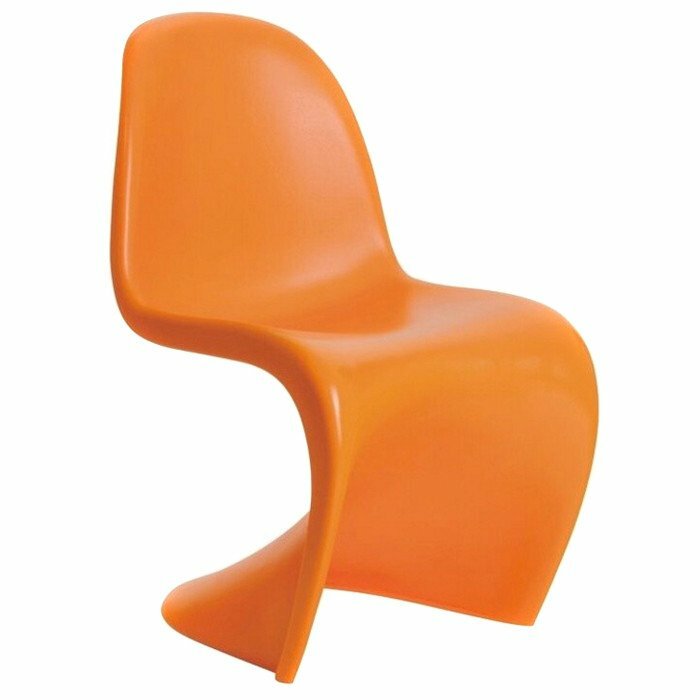 One of the most famous and well designed chairs of the 20th century, the Panton Kid’s Chair is a favorite among fans of modern design. 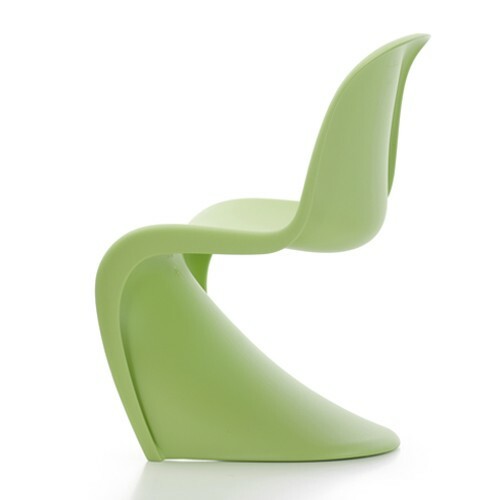 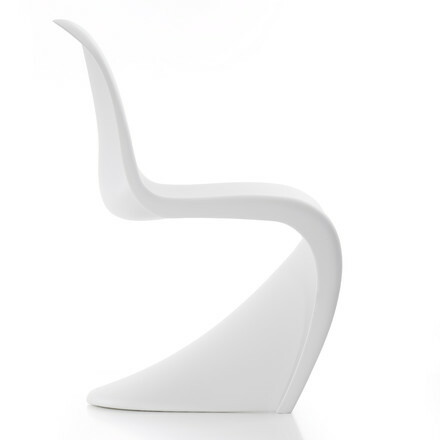 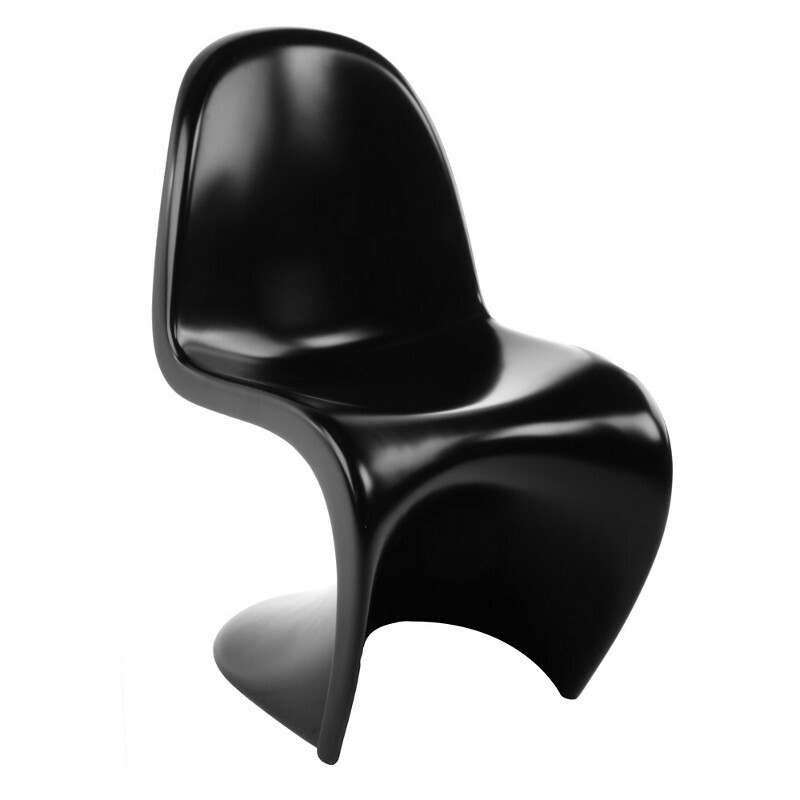 This chair was the first single unit cantilevered chair made of molded plastic. 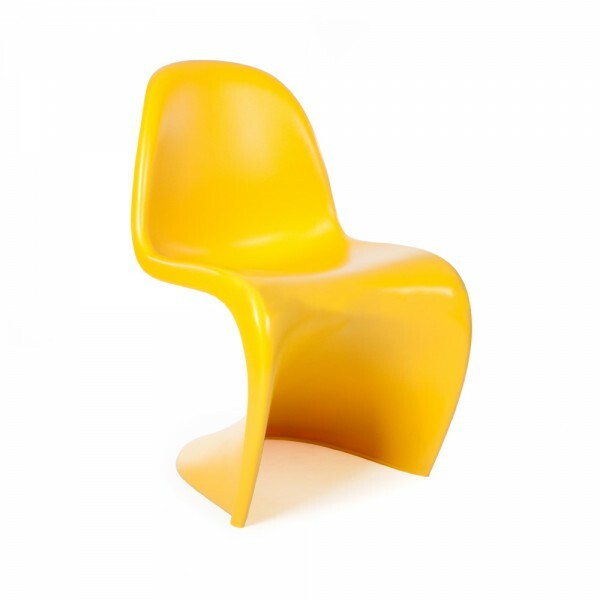 The Panton Kid’s Chair is as much a piece of art as it is a functional piece of furniture.